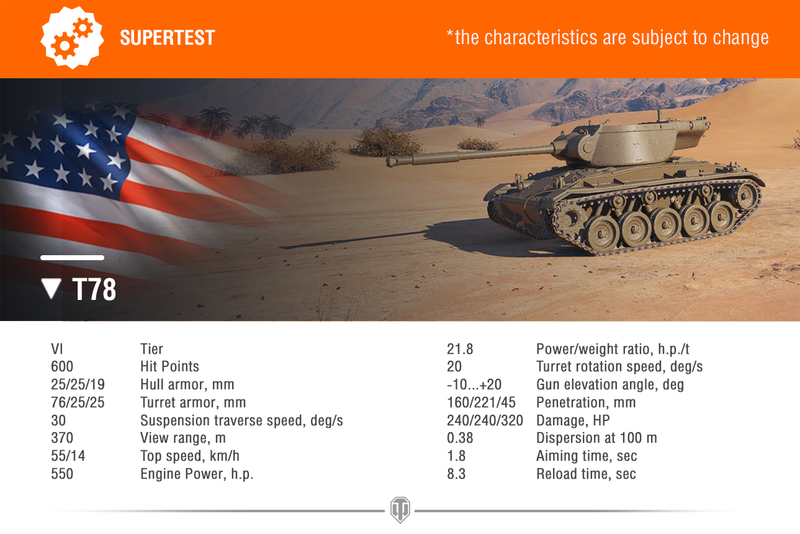 A new Tier VI American TD is coming to the ST server: the T78. It’s a relatively mobile vehicle with a turret capable of rotating full 360 degrees. Another strength is the easy-to-handle and very efficient gun with excellent gun depression. The cost? The T78’s protection is almost non-existent, try not to rely on it! And you would be spot on. 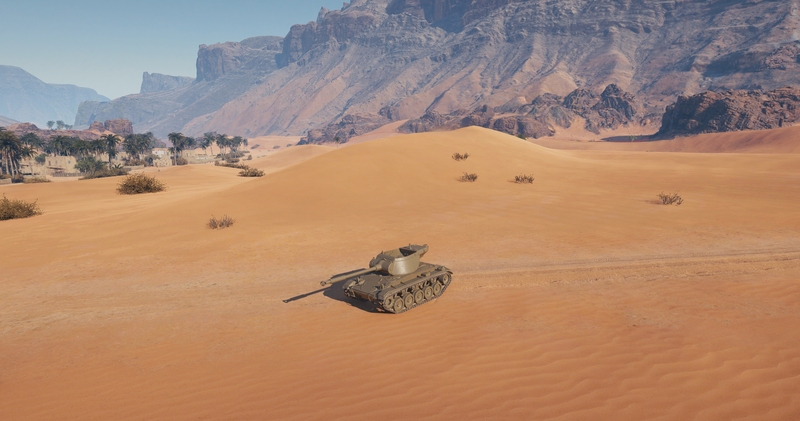 The T78 is definitely like the Hellcat in terms of gameplay, still, there are some differences. Less mobility means you won’t be able to follow your allies easily around the map or looking for someone to prey on. On the other hand, the gun on the T78 reloads faster and has better stabilization on the move than that of the Hellcat. 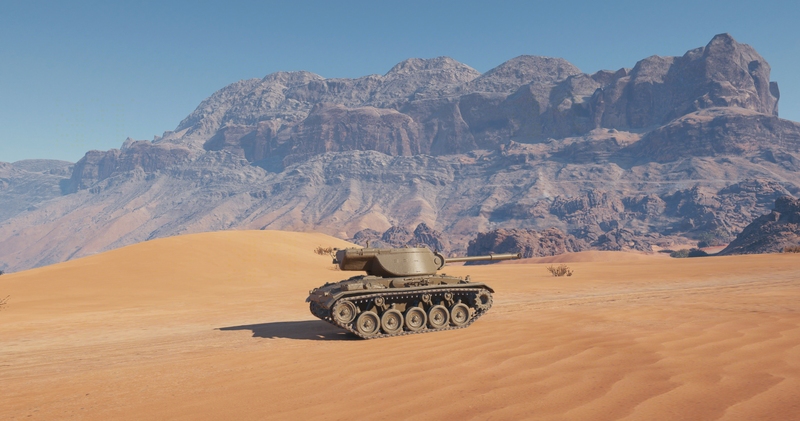 Taking all this into consideration, the best way to play the T78 is changing your position often and firing at your enemies using the ridgelines and map terrain. As always, the stats of the vehicle may change depending on the results of the test. Make sure to follow the news and may luck shine upon you in every battle! Looks like a little changed M24 Chaffee hull with a T25 turret. That’s why you have Frontlines right now, dingus. 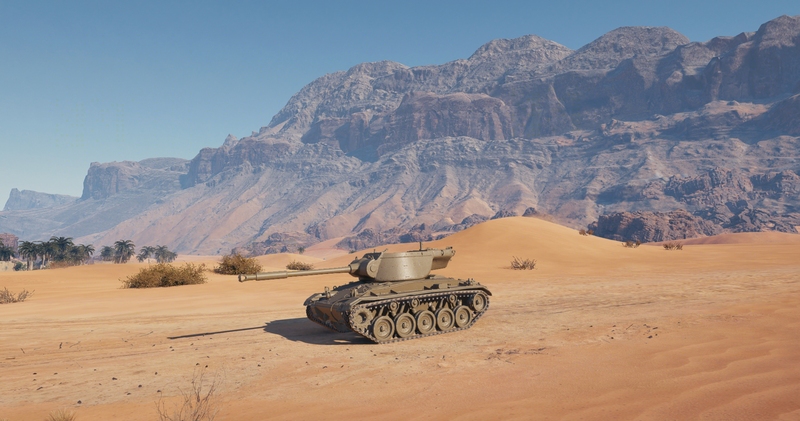 Grind your damn tier 8s. Reloads faster? 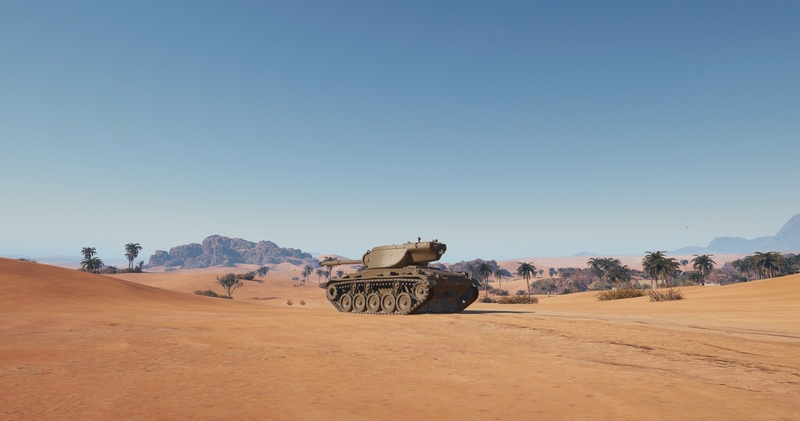 8.3 is still slower then the base reload of the Hellcat. As it has 8.15 iirc. Worse dispersion, worse aim time. Slower speed. Yeah it’s not looking too good.